Work is a foot for this year’s August feast of music. 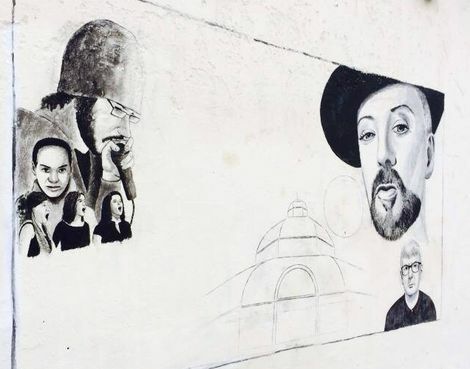 LIMF organisers have begun preparations for this year’s festival launch with a mural outside FACT. 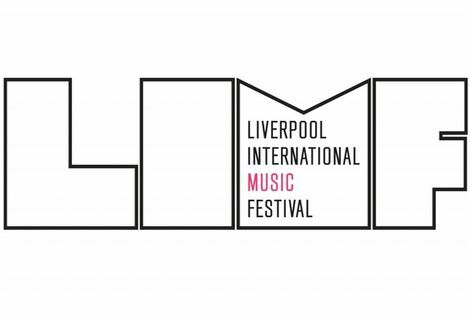 The launch planned soon, will signal the start of preparations for this year’s Liverpool International Music Festival which returns on August 15-30. Curator Yaw Owusu told the Echo earlier this year that the programme will establish it as the ‘leading UK festival for global music’. The event, created last year after the cancellation of the Mathew Street Festival, promises big names, Merseyside talent, new artists and never-before-seen collaborations. Owusu, curator of the festival, said: “Last year was our chance to launch the first ever Liverpool International Music Festival. 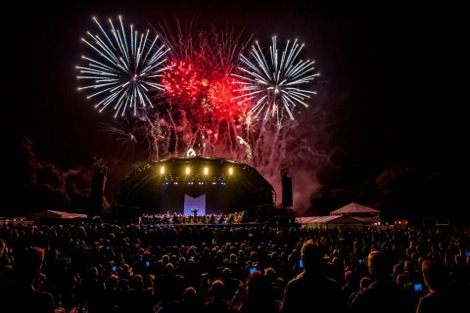 This year, it’s all about making a statement and establishing the event as the leading UK festival for global music. Liverpool International Music Festival 2013: What Getintothis learnt. Liverpool music’s ones to watch in 2014 – the new breed to listen out for on Merseyside. Liverpool International Music Festival 2013: its Liverpool Stage feat Tea Street Band, All We Are, GhostChant and more: Sefton Park, Liverpool. Liverpool International Music Festival – Stanley Park, Liverpool: picture gallery. 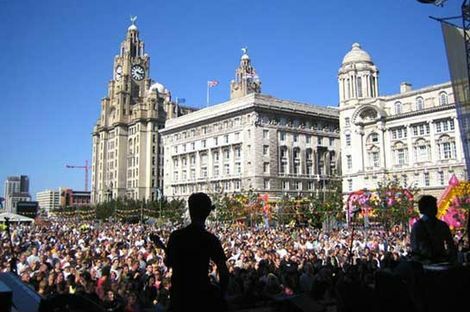 Liverpool International Music Festival 2013: Mark McNulty‘s A New Penny Lane.